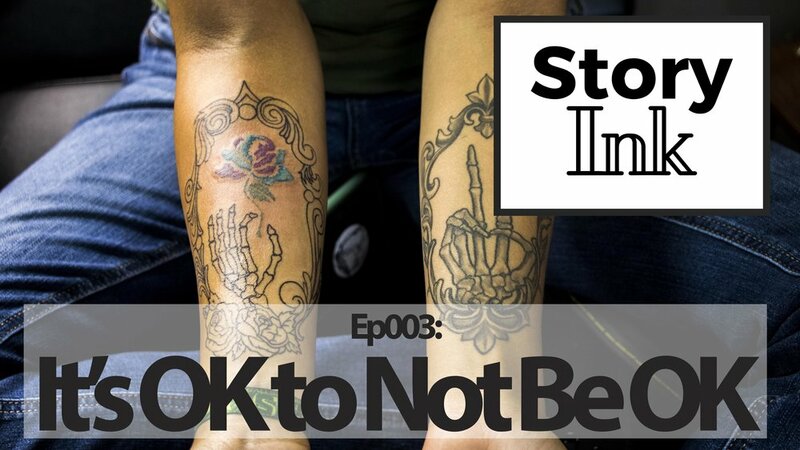 Story Ink is a movie series about one artist and one client as they go through the journey of idea to sketch to tattoo. 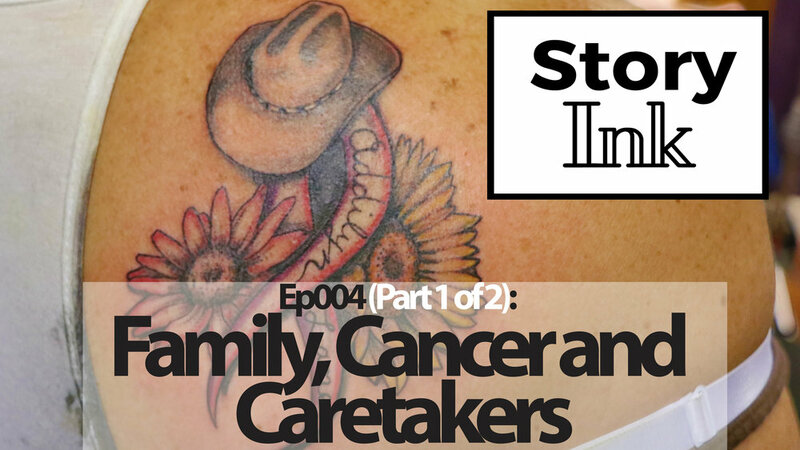 In a special partnership with Mile High Ink we take you on this journey like you have never seen it before. Subscribe here to be notified of the latest and greatest from Wearrative. If you have a question about Story Ink, contact us here.